Major U.S. benchmarks and stock ETFs muddled along without direction Tuesday as lingering concerns over global growth and the health of the domestic economy weighed impeded any forward momentum. 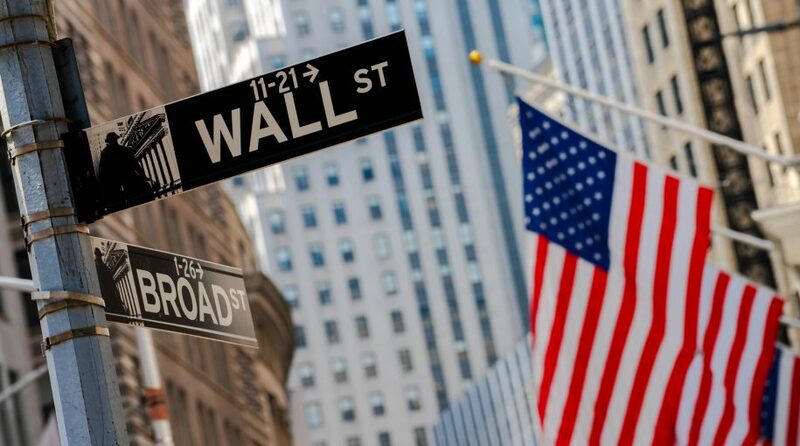 On Tuesday, the Invesco QQQ Trust (NASDAQ: QQQ) was up 0.1%, SPDR Dow Jones Industrial Average ETF (NYSEArca: DIA) was flat and SPDR S&P 500 ETF (NYSEArca: SPY) slipped 0.1%. Among the upbeat news that helped support the markets, the Commerce Department revealed in a delayed report due to the partial shutdown of the Federal Government, new home sales increased in December, the Wall Street Journal reports. Additionally, the Institute for Supply Management showed the non-manufacturing purchasing managers index, which follows a number of U.S. industries such as health care and construction, also strengthened in February and surpassed economists’ expectations.